Built on the caldera cliff, Captain John offers an outdoor jetted tub and self-catering accommodation with panoramic volcano views. 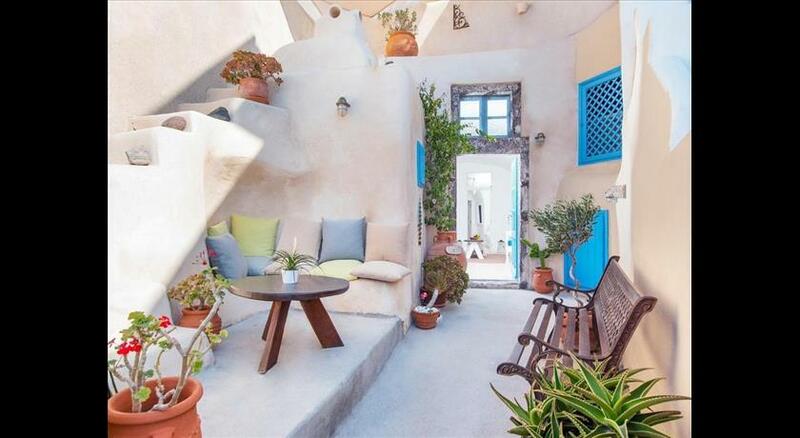 The centre of the charming village of Oia is a 5-minute walk away. 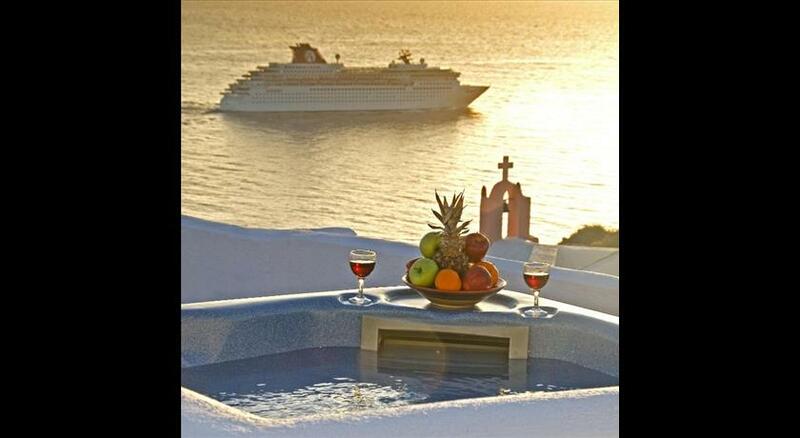 The air-conditioned rooms of Captain John hotel are traditionally decorated according to the Cycladic style. They all include a well-equipped kitchen or kitchenette and a living room with TV. 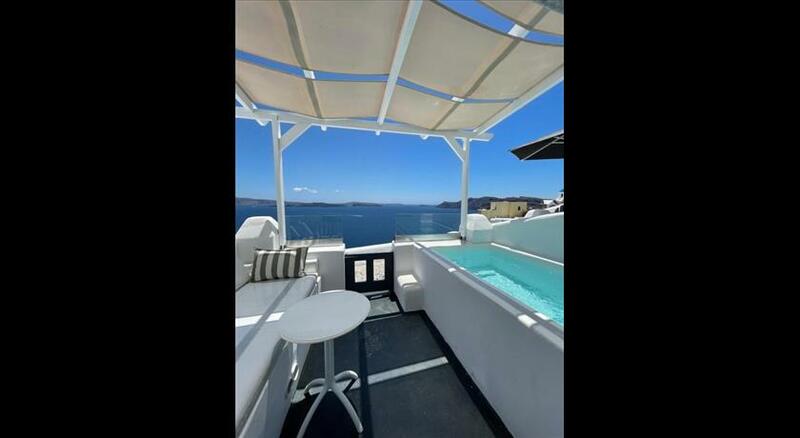 Each unit also has a furnished balcony boasting spectacular caldera views. 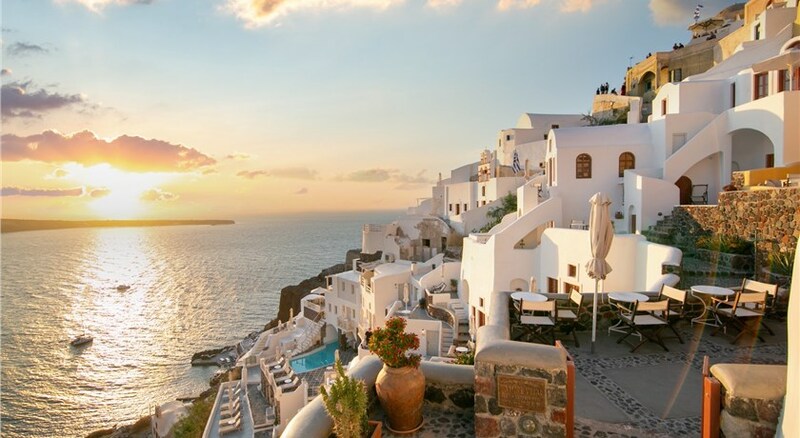 Fira, the capital of Santorini , is 10 km away from Captain John, while the airport of the island is at 15 km. The hotel offers free Wi-Fi access in the public areas and free parking nearby. Please inform Captain John in advance of your expected arrival time. You can use the Special Requests box when booking, or contact the property directly with the contact details provided in your confirmation.